The city of London dates back almost 2 millennia, and prehistoric dinosaur remains precede that upon the location of what is now the capital. You can see more about the Great Fire and the Black Death at the London Museum. Today, London treasures a wealth of historical sites and is a convenient hub for international transit journeys. Apparently the most cosmopolitan city on the globe, residents can count themselves fortunate to experience such an immersive environment. 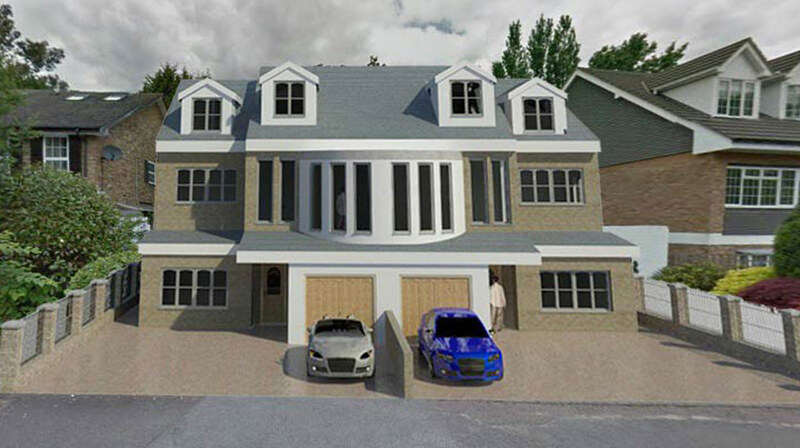 London Architects, Extension Architecture has an experienced team of planning consultants and Architects. 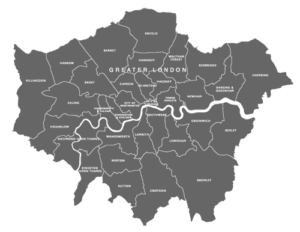 With good experience of working across London, our team keeps up to date with changes in planning applications and building regulation within all the London boroughs. They are here to provide friendly and helpful services; from initial design ideas through planning, building control and into a realising your vision. Our success rate is nearly 100%; from house and basement extensions, loft and garage conversions, change of use applications, new builds and commercial planning. Around London, we have completed close to 1000 planning applications, varying from planning drawings, building regulations drawings, interior designs, spatial planning and layouts through to building the finished article. Our IN HOUSE TEAM of experts are ready to help, and they provide FREE planning advice. So pick up the phone and call us on 0203 409 4215. 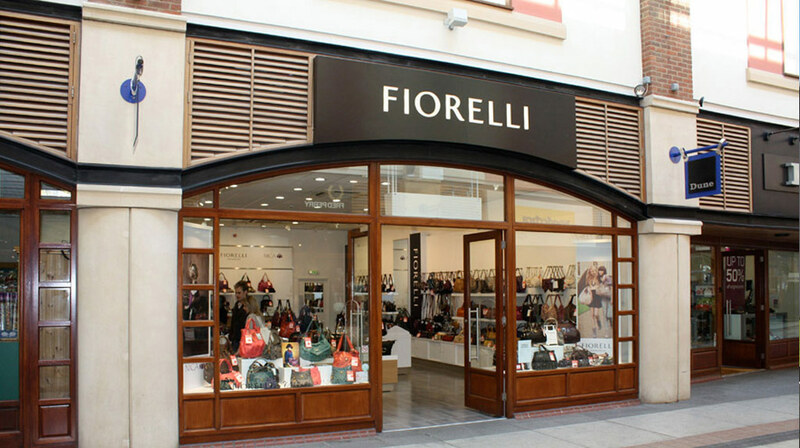 With proven, see our CASE STUDIES to find out what we can do for you! We can help and give free advice in: Moor-gate, Liverpool Street, Barbican, St. Pauls, Chancery Lane, Temple, Monument, Black-friars, E1, EC1A and beyond. Commercial Service: planning permissions and designs for restaurants, bars, cafés, retail and hotels. 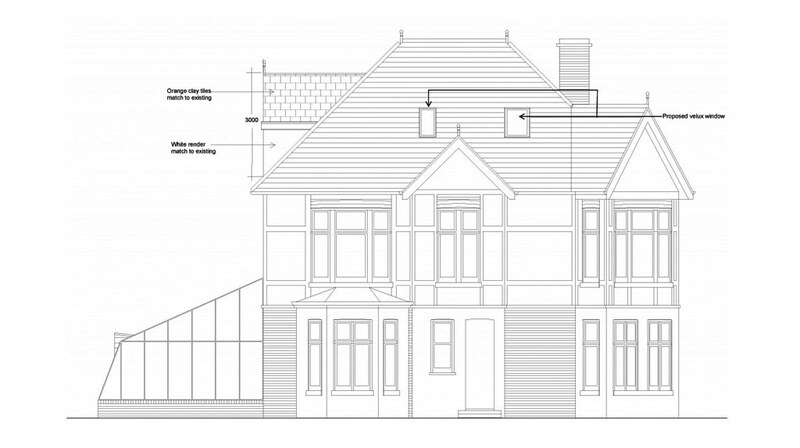 Changes of use; Planning Ap-plications & Building Regulations Drawings. 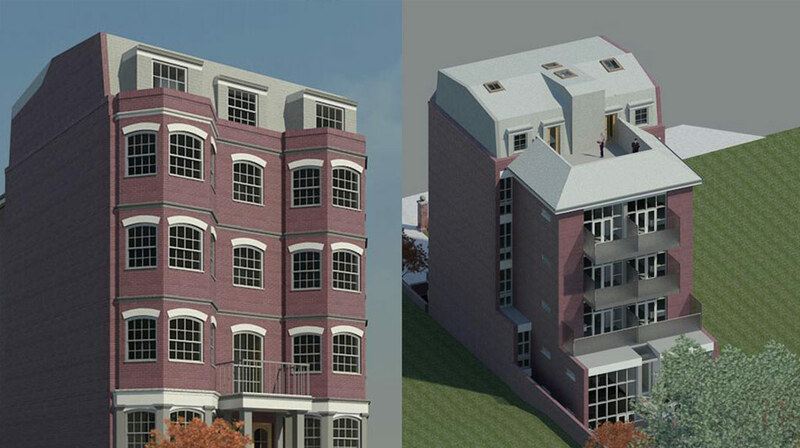 Extension Architecture is a group of planning consultants and architects. Many architectural practices in London are expert in one specialism or the other, but with us you can have both under one roof. When you book us as your residential architect, you can save time and money, obtain planning consent with your first application and optimise the value of your property. Contact us for help with council planning for your extension, loft, garage conversion or basement. Our vast experience as one of the top architecture firms in London means our approval rate with the London council planning departments is very high. We can also make your planning application for a change of use or even a new builds, where we love to use natural materials in the design. Our team are skilled in 3D video renders and interior design, so our portfolios now include interior schemes and corporate identity for several restaurants and retail brands. We believe some of our more beautiful designs have had an impact on London architecture, and we find this a dynamic and exciting field to interact with. Client satisfaction is our focus, so we continue our collaboration until all the Ts are crossed and the Is are dotted. We work with home-buyers who may have little knowledge of the planning route, as well as developers who are well-versed in the process. 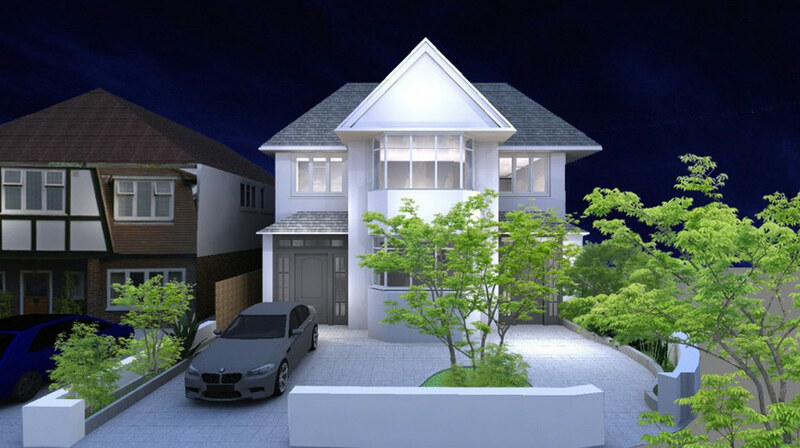 From a detached home to a semi-detached contemporary haven, Extension Architecture (EA) have developed a state-of-the-art design for a client in Wimbledon. 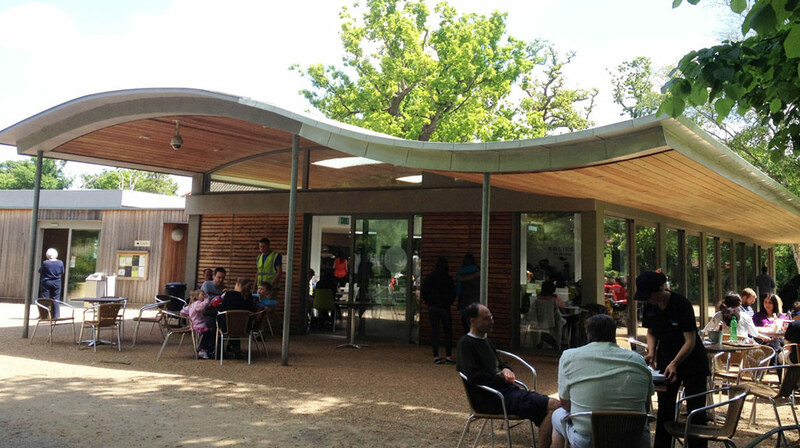 The Pheasantry Welcome Centre located in the heart of Bushy Park (one of the Royal Parks) as part of the 72 million pound project to restore the formal gardens and buildings of the park. This project is a new build block of flats with balconies, which aims to provide the opportunity to connect people in the building. 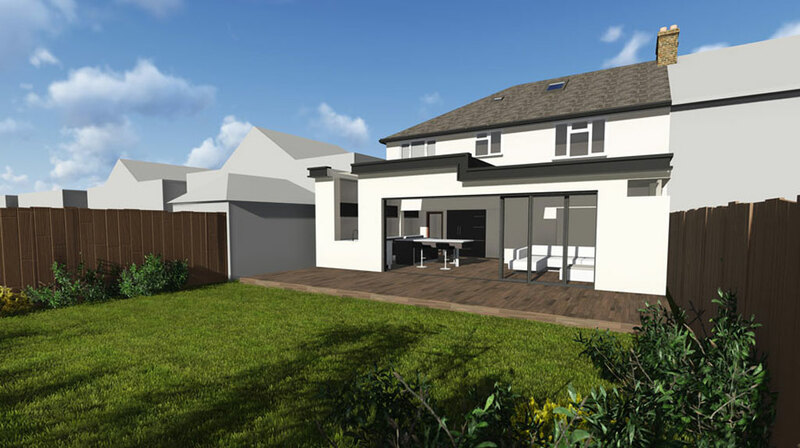 We were appointed to produced a number of visualisations for our client for a property which our interior designer re-designed and presented to the client for approval. The brief was to make a contemporary new space for this professional couple for entertaining their guests. Any work under London Councils, we would undertake a property site assessment by looking into its history and context of the site with its surroundings. In the process of design we aim to be up to date with all the regulations, taking into consideration the conservation and heritage sites and we approach it with a sympathetic proposal to consider the characteristic surroundings. The rules and regulations for planning application and building regulation vary from council to council. We always keep ourselves aware of the changes in the Borough. 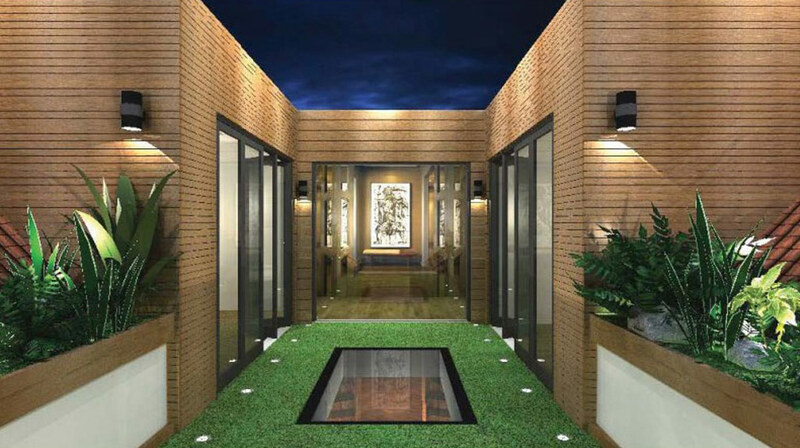 Additionally, we would take time to study the reasons as to why the other properties get approved and refused within the area helping us to better our understanding and maintain a good success rate. Our in house experienced team are always there to help you.